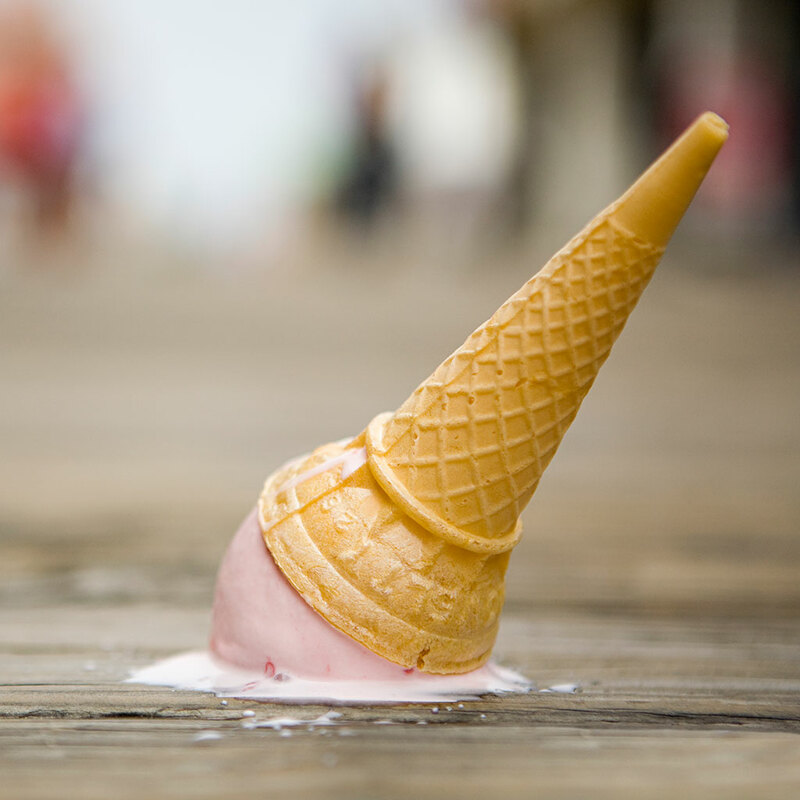 Whether or not you subscribe to the “five second rule” (spoiler alert: you shouldn’t), the fact that food has hit the floor is a deal breaker for some and not so much for others. The latter group includes Dr. Aaron E. Carroll who recently penned an op-ed for the New York Times about why, in his opinion, eating floor food is a-ok. The reason? The kitchen floor—you know, that place you rub your feet all over every day—is probably cleaner than your countertop. According to studies cited by Dr. Carroll, the amount of coliform bacterial colonies per square inch on the average kitchen floor is 2.75. Compare that with 5.75 colonies on your counter and 5.37 on your refrigerator handle. Heck, even your toilet seat only has .68 colonies. Yup, you’re better off eating a potato chip that landed on the commode than one that landed on the kitchen cart. Ever answer a text while eating a burger? Guess what: your phone probably has more bacteria than the floor, too. Of course the real lesson here is not that we should be serving dinner on the linoleum. It’s that our immune systems do a damn good job of keeping us healthy despite the microscopic dangers we come into contact with every single day. So the next time your Mac n’ Cheetos pizza slice lands face down on the tile, just pick off any lint and know you’re good to go. Chances are the hand you picked it up with is dirtier, and you know you’re going to lick those fingers.